Restoring Solutions is an emergency water removal, sewage removal, flood clean up, mold clean up & fire clean up company. Our emergency water damage removal company has 60 minute response for flood extraction & water extraction service. When water is on the move, timing is critical. We answer the call and jump into action 24/7. Recognizing the trauma and emotional disruption that most people suffer, we work compassionately, professionally and quickly to contain the water first. We offer free estimates and will work with you and your insurance company, getting you back to pre-loss condition as soon as possible. Waiting is not an option if you don’t want your home destroyed by water. It can also be dangerously unhealthy to have water sitting in your home for a prolonged period of time. Our Emergency Water Extraction Services are available 24/7. As soon as the flooding starts, give us a call. Lipscomb’s water extraction teams respond immediately and use advanced equipment and training to remove the water quickly. They closely monitor and document the drying process to verify your property is dried thoroughly. 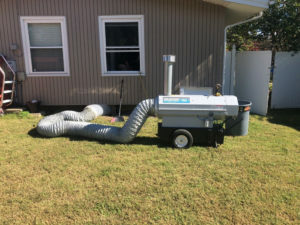 The quicker you get water removed and the drying started, the less water damage you’ll have in your home or business. We have technicians on call 24/7 for emergencies and water removal. Just contact us and we will dispatch the closest restoration technician to your property. We will accurately assess moisture and water damage, and precisely determine what measures need to be taken. You will get an upfront price quote, and we try to keep it simple and as easy as possible for you. Our emergency technicians are on call 24/7 and ready to tackle any disaster. Contact us immediately and our crew will be onsite in 60 minutes to asses and start extracting the water. 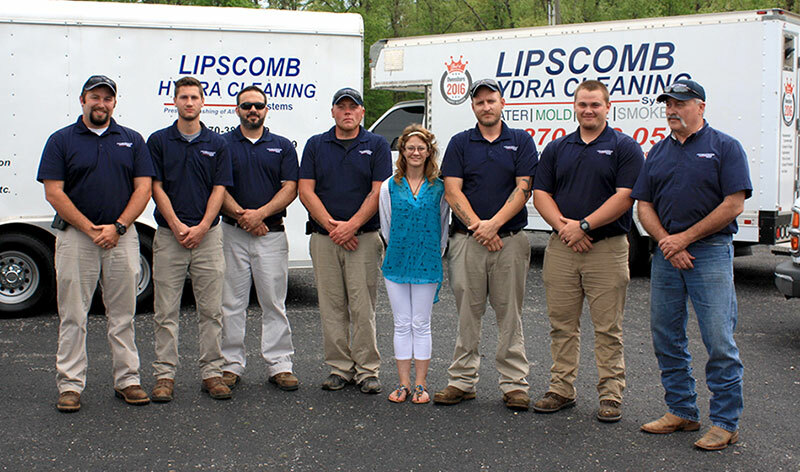 Lipscomb’s water damage restoration team responds immediately and uses advanced equipment to remove the water quickly. We then closely monitor and document the drying process to verify your property is dried thoroughly and completely. 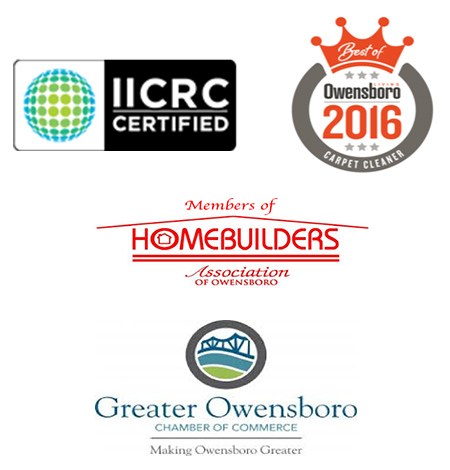 Restoring Solutions is certified by the IICRC, and has standardized how it helps all of our customers with their emergency and works directly with your insurance. Our superior customer services and need for customer satisfaction is what drives our business.